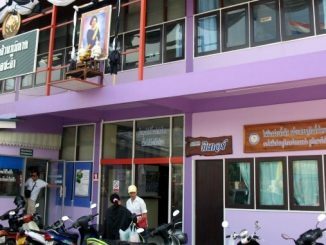 A new shopping center is opening on October 1st in Hua Hin, just opposite the Intercontinental hotel, between soi 102 and soi 100. 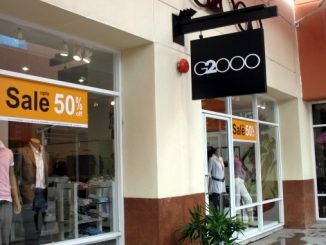 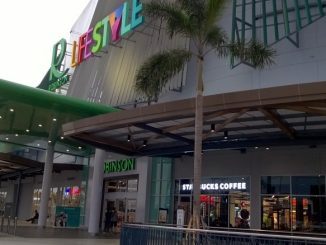 The Mall Group has invested 5 billion baht in this 200,000 sqm shopping center, which will feature a department store, a shopping plaza, 20 restaurants, a Gourmet Market, a cineplex with six theaters and an interactive underwater theme park. 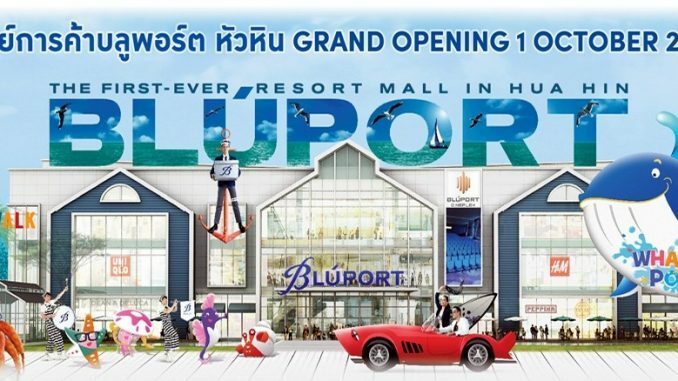 If you are among the first visitors of the Bluport mall, please share your experience by leaving a comment here, thank you!